Kunio Busujima & family was bornon April 01, 1925 in Japan. 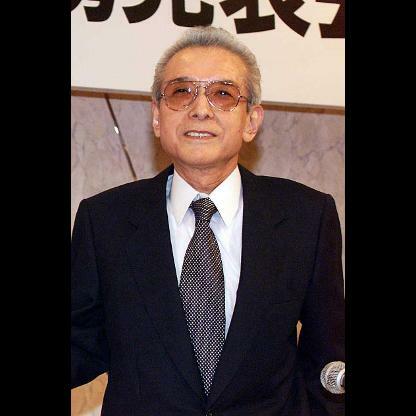 Kunio Busujima, the founder of pachinko gaming-machine maker Sankyo, passed away in October 2016 at age 91. 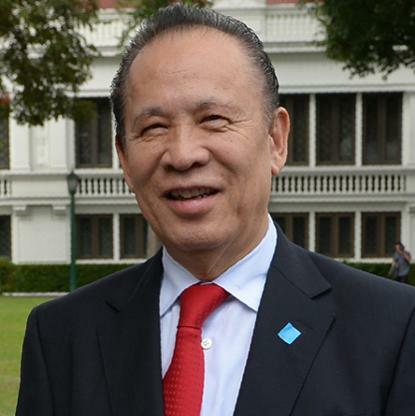 In 2014, he transferred his shares in the publicly traded company to his son Hideyuki, who runs Sankyo. 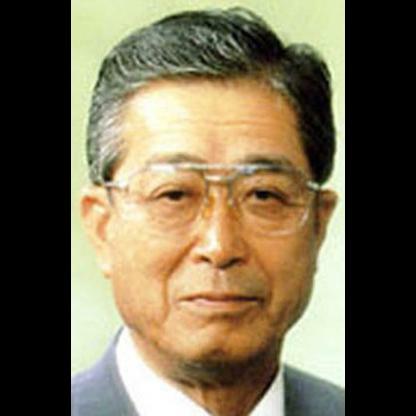 Kunio Busujima was pre-deceased by his wife. In addition to his son Hideyuki, he is survived by his daughter, Akiko. 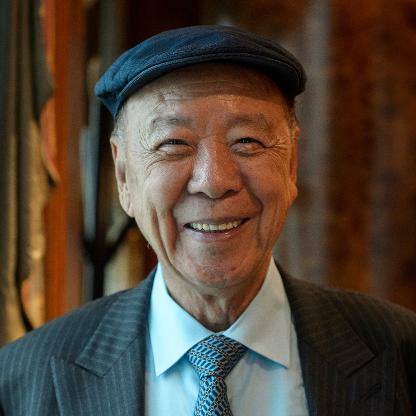 According to Forbes in January 2015, he has an estimated net worth of US$4.2 billion.